What's the story, B-Roy? Will your Blazers stay healthy enough to rise in the West chase? Our experts make their regular-season predictions. 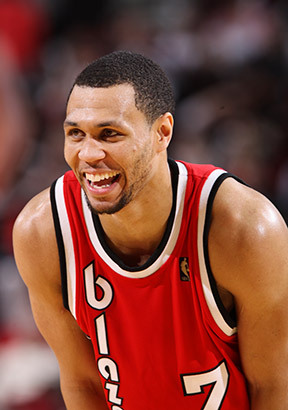 Our NBA experts forecast where the Blazers will finish in the 2010-11 standings. John Hollinger and Chris Broussard examine the changes on the Trail Blazers.